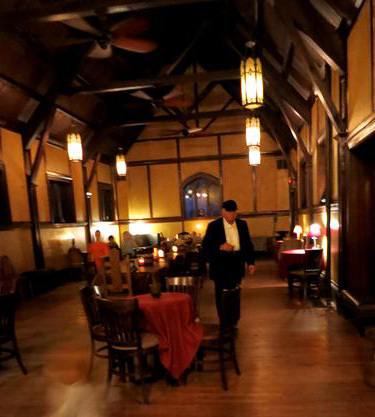 Harvey and I played 19 shows in our Carriage House this summer! A Magic Carpet Ride, the birth of my inner comedienne, my Band of the Willing birthday bash... a lot happened. I have created a page of YouTube videos from our Liberty House concerts summer of 2017. It's just a start. Maybe you'll finally get some action if you bother to subscribe to my YouTube Channel. These folks are doing a good job providing live music. Support them if you can. I am excited to be the music director of a brand new "alternative" church service at First Parish Church in York, ME. We're all doing what we can in these troubled times. I'm noticing that I feel the call to get more folks singing. I hope it helps! Get the spirit (whatever that means to you) moving. Starting Oct 5th I will be leading the musical part of this gathering, with the able help of Kent Allyn on keybord/guitar, and Harvey making guest appearances on guitars/mando and even some soulful "sacred steel." As pastor Dan says, this gathering will be “simple and accessible, full of song, activity, and participation, full of things people can relate to and take part in with comfort and enthusiasm. ...something that people of all ages and all walks of life can connect with.” And pastor Anna added "Come and experience a bit of refreshment in the midst of whatever your daily grind. When you come, we’ll say ‘welcome home.’ When you leave this place, we think you’ll say, ‘See you next week." For more information, www.firstparishyork.net or (207) 363-3758 or office@firstparish.net. 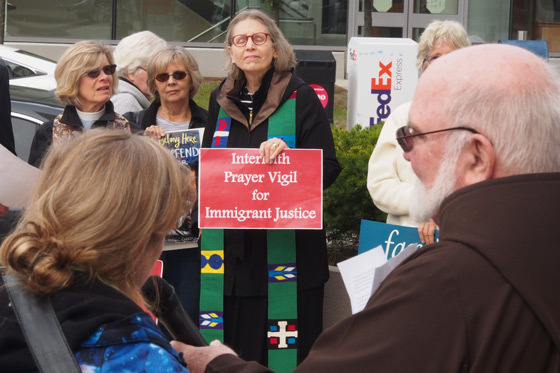 I got to lead a beautiful community of folks working for justice on the immigration front (www.afsc.org) in song on Oct 3 at an interfaith prayer vigil at the a federal building in Manchester NH where monthly check-ins for immigrants seeking citizenship can lead to deportation and separation from their families. It felt like a place where some of my songs found a home. 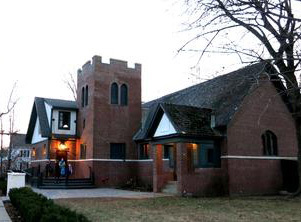 Churches are providing sanctuary if needed. I loved singing with my Franciscan friend holding the microphone. Here is a version of my song "Filled with Love" that you'll find on my Liberty House Concert video page. I'm so pleased that folks have been singing this out there where they're leading folks in song. Here is a glimpse of part of The Band of the Willing with Harvey Reid (lap steel), Kent Allyn, (bass) and Rob Kneeland (drums). Steve Roy (acoutic bass) couldn't make this 9/11 remembrance concert.